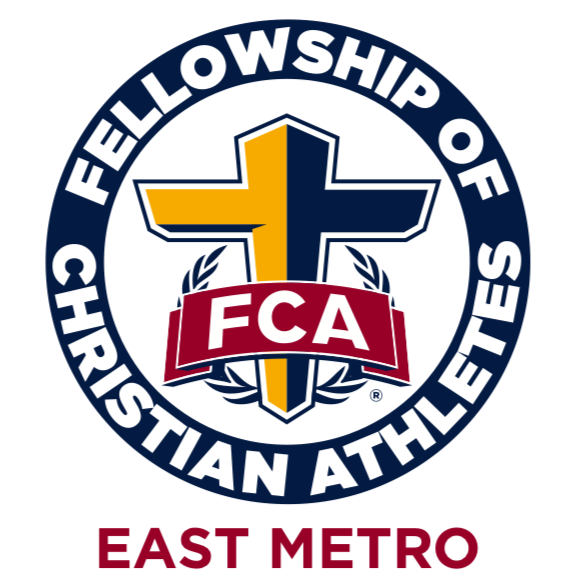 Business Sponsors - Thank you for your support. Please consider them for your food, bike, and other needs. Beside the Gateway Trail at the English St. crossing lies the first active 55+ community in Maplewood, Frost English Silver. Surrounded by the natural beauty of Maplewood, Frost English Silver balances high-end amenities, an excellent management team, and luxury finishes in every residence and community space. At Frost English Silver, you don’t have to choose between indoors and outdoors – we offer the best of both. 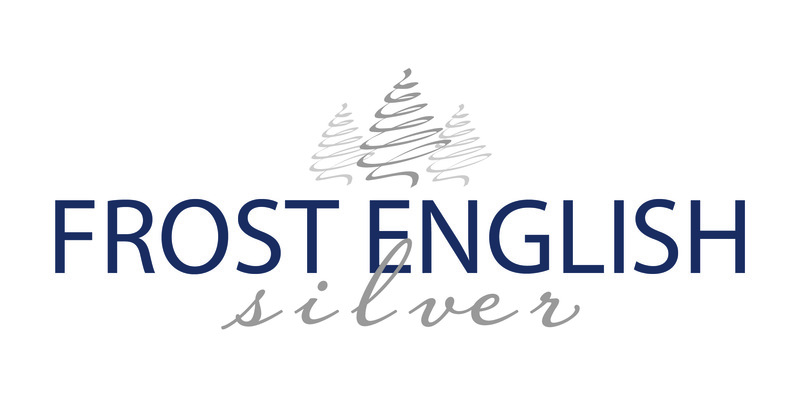 Pay us a visit the next time you’re on the trail and discover the respite that is Frost English Silver. The Gasthaus Bavarian Hunter offers a full service bar with 12 imports on tap, cocktails, Happy Hour, apps and dining on the expanded cedar deck in the forest of pines. Our full service restaurant is ready to provide services to our guests using the Browns Creek Trail! Reach the Gasthaus by walking, biking, skiing, snowshoeing, horseback, snowmobile, car, motor cycle and Helicopter!! Open Wed-Sun with full service lunch and dinner, appetizers, homemade soups and Happy Hour! All are welcome!!! Just W of the Manning Bridge. Discover your local food truck! Gateway Trailside's mission is to bring simple delicious food to those who love to be outdoors enjoying our great Minnesota summers. We encourage our community to stay active, and to live the life they've always dreamed of. We provide great quality food in a tranquil countryside setting, allowing for pure relaxation and joy..
Gateway Trailside is located between Lansing Ave and HWY 96 off the Gateway Trail at mile marker 15 in Stillwater/Grant area of Minnesota. Gateway Cycle is a full-service bike shop stocking Trek and Electra bikes and bike gear you want. We have free annual tune-ups with a new bike purchase, 30 Day Price Match Guarantee, Trade-In Program on your used quality bike and more. Rentals available. We strive for excellent customer service with a friendly, no-pressure atmosphere. Gateway Cycle is located across from the Gateway Trail at Hwy 36 and 120 (Century Ave.) in Oakdale. Stillwater based guided-tours, all gear, transportation, logistics, and support for your adventures on the Gateway and beyond!